Peeler Skiff 15' 2" 313 lbs. 75 in. 1300 lbs. 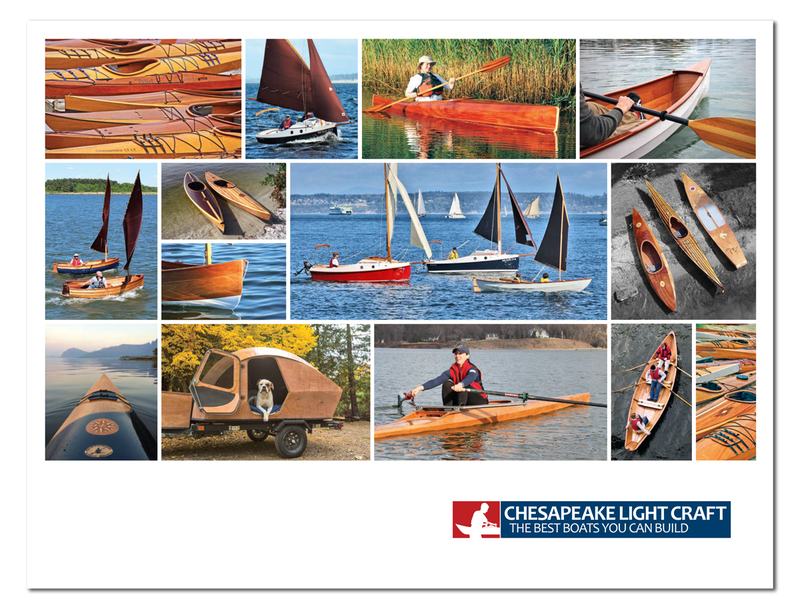 » view the Peeler Skiff materials list and order a la carte! John C. Harris designed this light but sturdy 15-footer. It’s a “crab skiff,” as they’re known in these parts. We’re calling it the “Peeler” after the Chesapeake slang for a local delicacy, soft-shell crabs. The Peeler is intended for smaller outboards, 8hp to 15hp. With monumental stability and a big, open interior, it’s just the thing for crabbing, fishing, exploring, or just knocking around. Capacity is four adults. The flat bottom maximizes initial stability for casting or working traps, while making the hull extremely easy to build and easy to drive. A 15hp yielded 23 knots on the GPS in flat water, but that’s not a great use for the Peeler. At half throttle or with a smaller outboard, the boat’s “sweet spot” is 11-12 knots with a full load of passengers or gear, burning scarcely any fuel. The kit is intricately thought out, with all kinds of slot-together refinements for quick building. The prototype went together lickety-split in Geoff Kerr’s Two Daughters Boatworks shop. From plans, it’s just 9 sheets of plywood, give or take, a bit of timber for the rails, and a roll of fiberglass. Kit builders assemble the computer-cut sides and bottom with “puzzle joints,” stitch the hull together, drop bulkheads into slots cut by the computer, then apply layers of epoxy and fiberglass for stiffness. Foam-filled flotation tanks fore and aft are part of the hull structure, and provide over 1200lbs of positive flotation. The Peeler Skiff has enjoyed a long and very careful period of development. Extensive certification tests were performed by the Coast Guard. You can read that entire interesting story and see photos here. The prototypes (there were two) pointed the way to a couple of minor tweaks. First, while the hull bottom proved sufficiently stiff for 8hp, it was noticeably flexible at 15hp. We brought the boat back into the shop and increased the thickness of the bottom, which eliminated flex. The additional 30 pounds of weight also improved the boat's handling in chop. Other minor tweaks included the addition of spray rails aft and the extension of bottom skids further forward. The pre-cut kit includes everything but the paint, varnish, and motor. Due to the large size of this kit, it must be shipped in an 8' x 4' crate. Each order will require a shipping quote. Please contact us for a shipping quote request. How much horsepower can the Peeler Skiff take? I want to put twin 125hp Yamahas on mine. This is a small, lightweight fishing and utility skiff. A 4hp would be plenty to get you around, though not on a plane. The boat planes readily with an 8hp and two adult passengers, and will do 11-12 knots. A 15hp showed 22 knots with one adult, but only in smooth water. With the throttle backed off a little, you can do 15 knots with two adults and a 15hp in smooth water. Everyone who's tried the Peeler Skiff thinks that a 9.9hp might be the perfect all-around motor. The Peeler Skiff is rated for a maximum of 15hp (4-stroke). Is it a long- or short-shaft outboard? The Peeler Skiff is designed for a long-shaft outboard (20 inches). It would be difficult to modify the boat for a short-shaft, and doing so would adversely affect the boat's reserve flotation. Is a center console available? Yes. The center console option is sold separately. The center console may be retrofitted to an existing hull later, or incorporated during construction right from the beginning. View photos and a full description here. What is the boat's capacity? The Peeler Skiff's displacement is about 1300 pounds. The payload is 1000 pounds, including persons, motor, fuel, battery, and gear. According to Coast Guard guidelines, if you have a 15hp 4-stroke engine, fuel, and battery, you have 840 pounds left over for crew and gear. So what you can safely (and legally) load into a Peeler Skiff that's standing ready at the dock is 840 pounds. How does the Peeler Skiff do in big waves? It's comfortable and safe, if you slow down. Flat-bottomed power skiffs go back a hundred years, and they will always bring you home if the skipper exercises proper seamanship. We found that the Peeler Skiff can be kept on a plane in the typical wind chop found in the lakes, bays, and rivers that are its natural habitat. To keep going at 15 knots in steep chop, you're going to need a deep-V powerboat that weighs three times more, takes three times longer to build, and costs three times as much. The Peeler Skiff is above all a practical, fun, and safe boat that's easy to build. How long does it take to build a Peeler Skiff? We estimate 200 hours. This is a bigger project than a kayak or a sailing dinghy. It is very easy boatbuilding, but a lot more surface area to handle. Nearly every surface is sheathed in epoxy and fiberglass, so there's a lot of that. Also, the addition of a "spacered inwale" will require a little bit more woodworking skill---but we think it's worth it. The Peeler Skiff is within reach of a first-time boatbuilder who has a little bit of experience with epoxy and with woodworking. What sort of trailer should I consider? Galvanized small motor boat trailers are a good choice and can be found locally in the $700 range. As a lightweight alternative, CLC offers an all aluminum trailer made for us by Trailex. Unlike the UPS-able Trailex SUT kits we offer for the smaller boats, this Peeler Skiff trailer is 90% assembled shipped by freight truck. Click here for more info. Can I put a sailing rig on the Peeler Skiff? We won't be offering plans or instructions for that. The Peeler Skiff could certainly be driven by sail power, but it is optimized for an outboard motor. 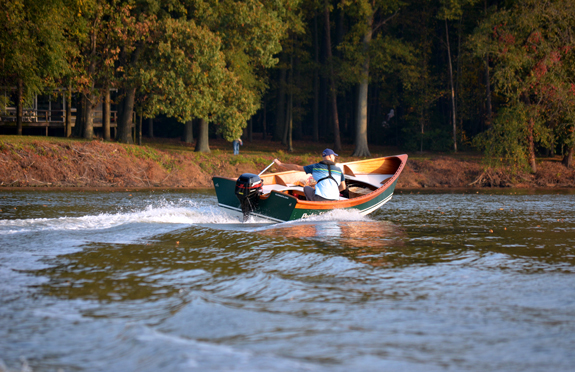 The Peeler Skiff is light enough to be rowed effectively, but you'll need 9-foot oars. Can the Peeler Skiff be left in the water full-time? Absolutely. The entire boat is coated in epoxy, making it extremely durable. You would just need to apply herbicidal bottom paint below the waterline. Our display model Peeler Skiff is treated this way. What does the kit look like? How much is shipping? The Peeler Skiff is heavy enough that it must be shipped via freight, on a pallet. The computer-cut kit parts are left "tabbed in" to the 4x8 sheets of marine plywood. The pallet weighs about 500 pounds. 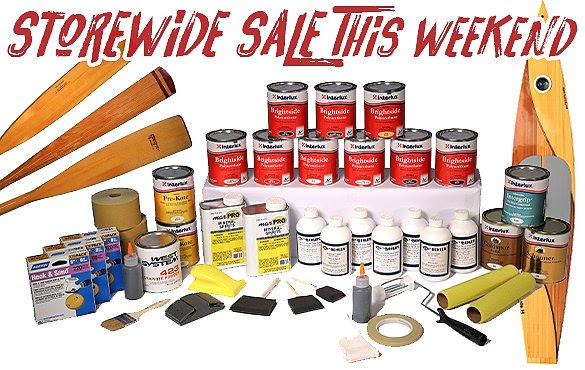 Each kit will be quoted individually before we ship it (you will approve the charges). You may request a shipping quote for the Peeler in advance by contacting brian@clcboats.com. If you're within a few hours' drive, you may pick up your kit! It would weigh less, as the shipping pallet wouldn't be required. A utility trailer or pickup truck capable of handling 8-foot sheets of plywood is all you need. You want a handsome, lightweight, and sturdy utility skiff. You want a practical, fun, and safe boat that's easy to build. You want a boat easily driven with an outboard of 15hp or less. We secured our Peelers battery with 2 of these. Also great for securing a gas can. Everyone needs a sodapop opener in their boat. 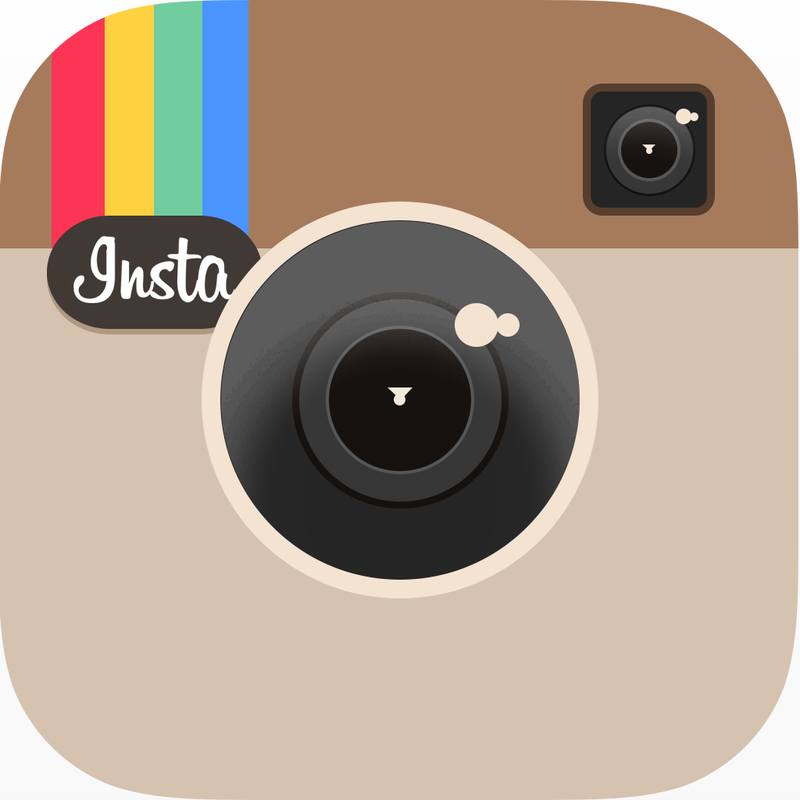 See our full selectoin of onlays.